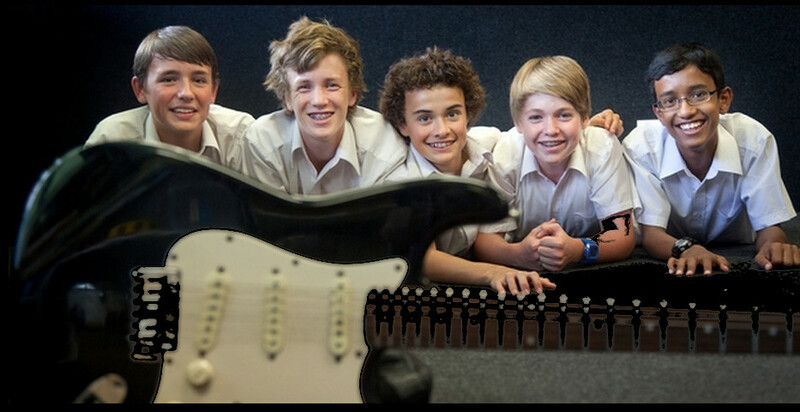 “Stickytarday” by Year 10 Bethlehem College students Joshua Dondaduwa, Samuel Tanner, Jethro Wall, Mackenzie Lines and Daniel Cossey was a hands-down winner with its catchy hook, interesting harmonic structure, memorable chorus and overall “sing-along” qualities. Produced by Ben King (Grand Rapids, Goldenhorse,) the instrumental tracks are 100% by these hard working students! Take yourself back to summer any time of year with this fun and catchy tune that is sure to become a Kiwi school classic.